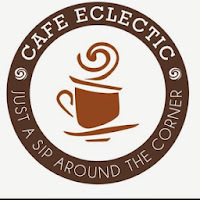 Cafe Eclectic – I’d be hard pressed to find a restaurant that took as much pride in the artisan quality of their food as their role as a community building keystone. 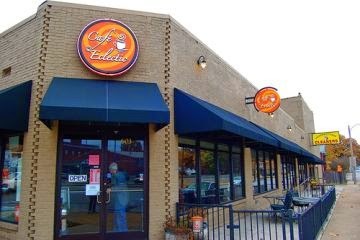 Founded in 2008 with a location near Rhodes College, they expanded to the downtown area with a little cafe in Harbortown. 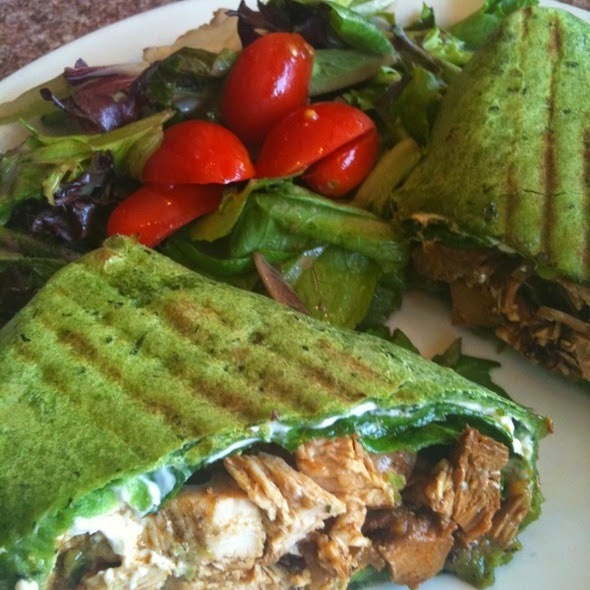 In 2013, they opened their University of Memphis location. 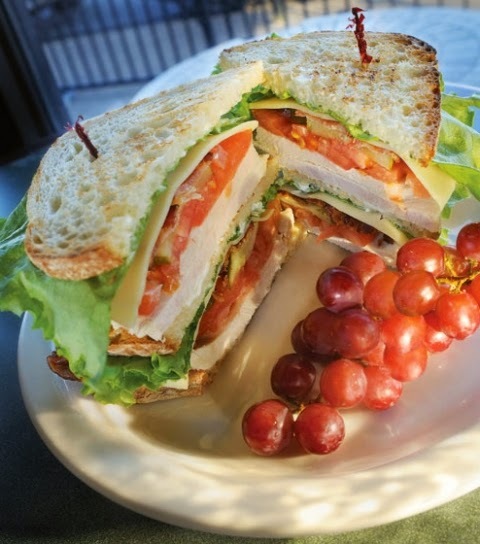 Each of the locations serves a slightly different, eclectic menu, but the quality of freshly prepared food is wonderful. 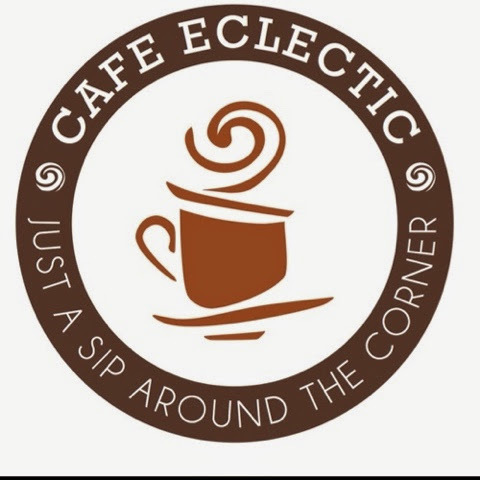 Whether you’re looking for an excellent cup of coffee and scone for a study buzz or an delicious brunch for the family, Eclectic is the place. You won’t be disappointed with what you order. They serve black bean patties as a meat substitute, so if you’re looking for a heartier vegetarian option this is also a good spot. 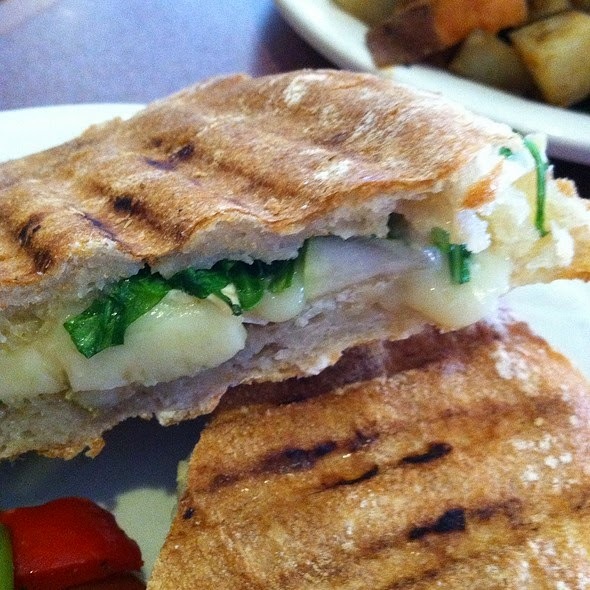 Locals Choice: Diablo Wrap (above), Black Bean Wrap or the Pear and Brie Panini (Below). Cinnamon Rolls. 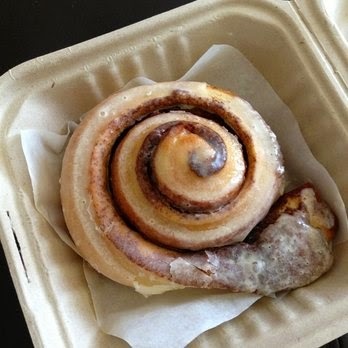 Yes, they MAKE cinnamon rolls. Always a go-to option regardless of the time of day. 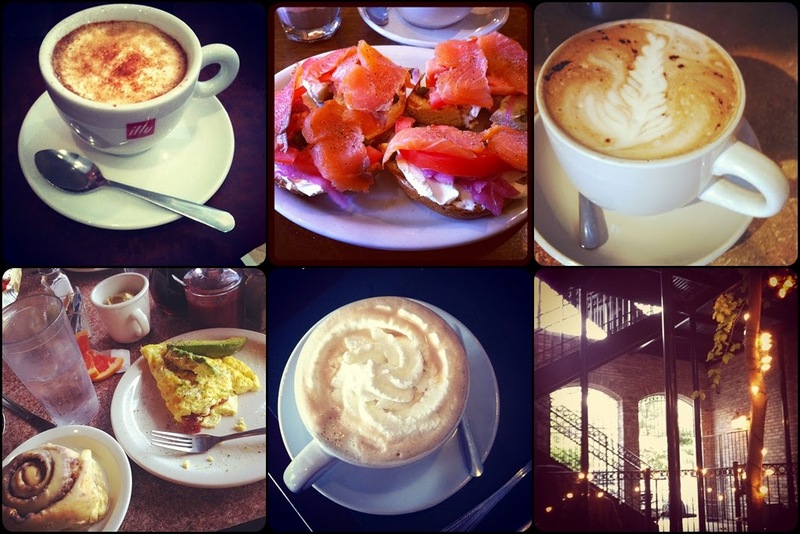 This entry was posted in Brunch, Charlie Sierra, Downtown, midtown, Sandwiches by Trevor Knight. Bookmark the permalink.